After Irwin Grams' sister dies, he cancels his flight to Rome. 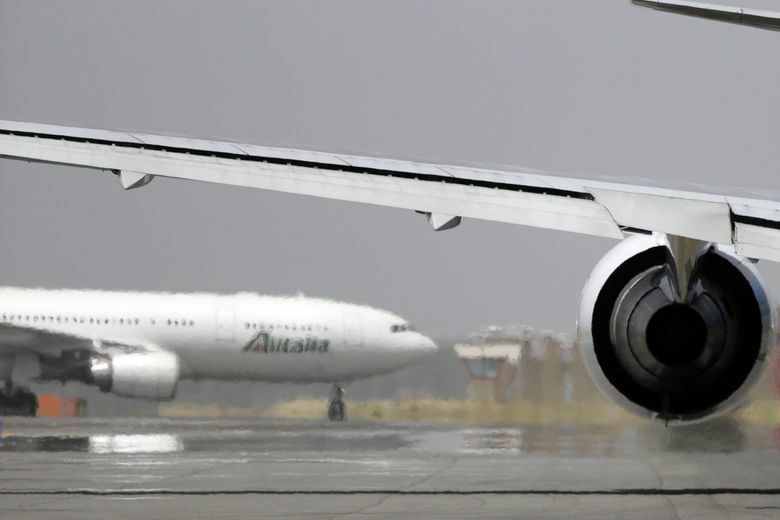 Alitalia refunds one ticket. What about the other one? This Expedia plane ticket refund case promises to test his patience — and mine. Q: I’m trying to get a refund for an Alitalia flight that has been approved but not received. In March, I had to cancel my flight to Rome because my wife’s sister passed away. I had to fly to South Africa to arrange her funeral. Alitalia refunded one of the tickets soon after approving my refund request. But my wife’s ticket still hasn’t been refunded. I have spent hours on the phone both with Expedia, the online travel agency through which I bought the ticket, and Alitalia. I’ve written dozens of emails to both. Expedia tells me that they are waiting for the refund from Alitalia to post to my account. Alitalia tells me it takes up to three months to post. But it’s already been three months. Now they’re telling me it can take up to six months! Something is not right. Can you help me get the $1,043 refunded? — Irwin Grams, Boca Raton, Fla.
A: I’m sorry about your wife’s sister. When a close relative dies, and you have to cancel a flight, airlines usually offer a full refund or a ticket credit as a matter of policy. No rule requires it — it’s just the right thing to do. In a situation like this, you might stay off the phone and take your grievance online. I list the names, numbers and email addresses of the customer service managers for both Expedia and Alitalia on my nonprofit advocacy site. A brief, polite email to one of them might have expedited your wife’s refund. I contacted your online agency for you. It turns out this Expedia plane ticket refund case was fixable, after all. The company apologized for the delay and refunded your wife’s ticket.